Summer isn’t over and it’s going to reach 106 degrees here At Muse Ranch, but I’m already thinking about pumpkin spice coffee. 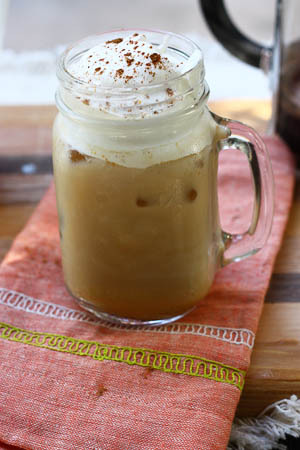 Of course, since it’ll be hotter than Hades here today, an iced pumpkin latte would probably be best. It’s funny how so many people love the drink, but they tend to wait until Starbucks makes it available. 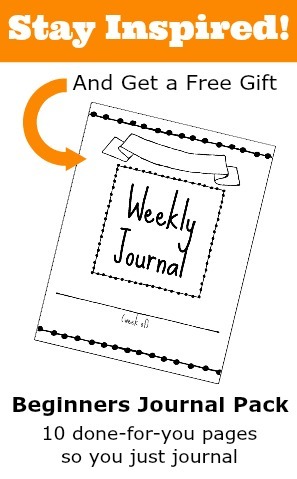 But why when it’s so easy to make at home… any time of the year. 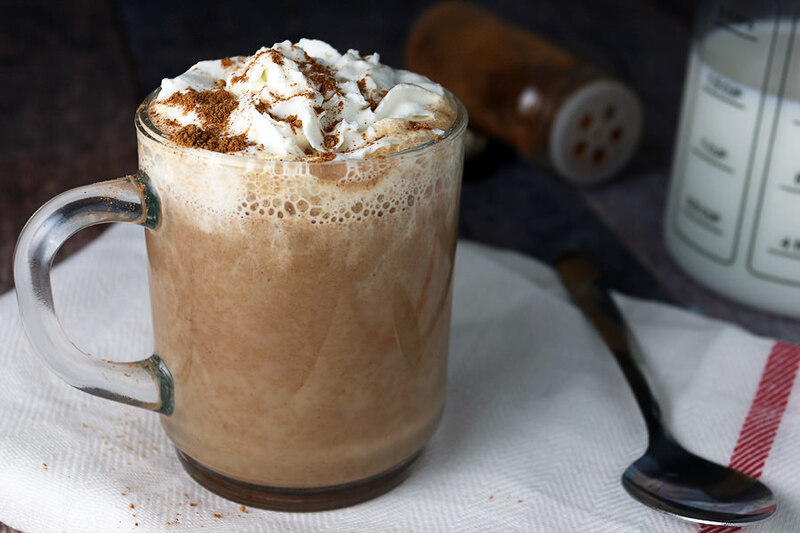 I’ve pulled together some of the best pumpkin pie spice coffee drinks for you to try… and save! When you think of a pumpkin spice latte, you probably think Starbucks. I know I do. But that doesn’t mean that they fix the ultimate punk and drink. No, there are more recipes out there like this copycat recipe from the kitchn… that’s even better. 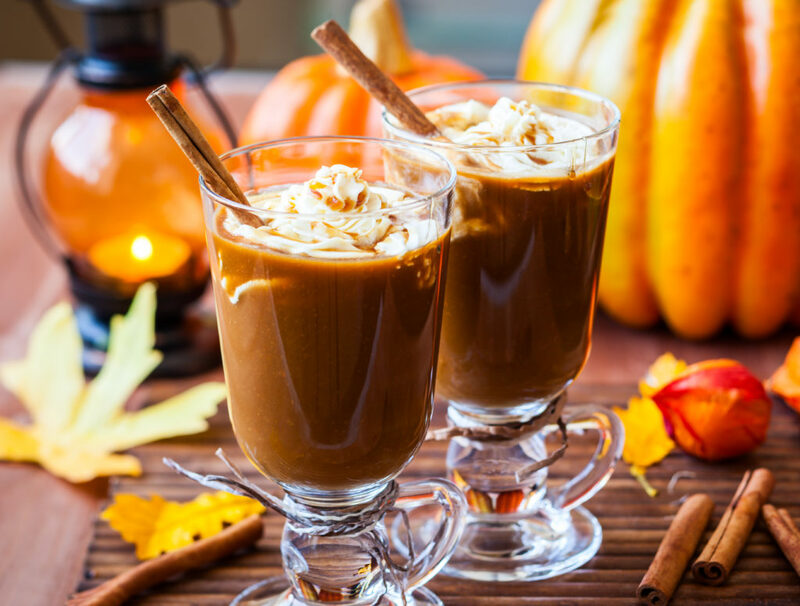 If you like your pumpkin spice coffee by the gallons, or you’re just making up for a crowd, then a crockpot the way to go. If you’re lactose intolerant or you’re just following a vegan diet, you can still get your punk and coffee fix. It’s even possible to get your punk and coffee fix if you’re watching your carb count. On a day like today (I told it wasn’t hundred and six, right) something cold to drink is much appreciated. Thankfully it’s easy to make an iced pumpkin latte. 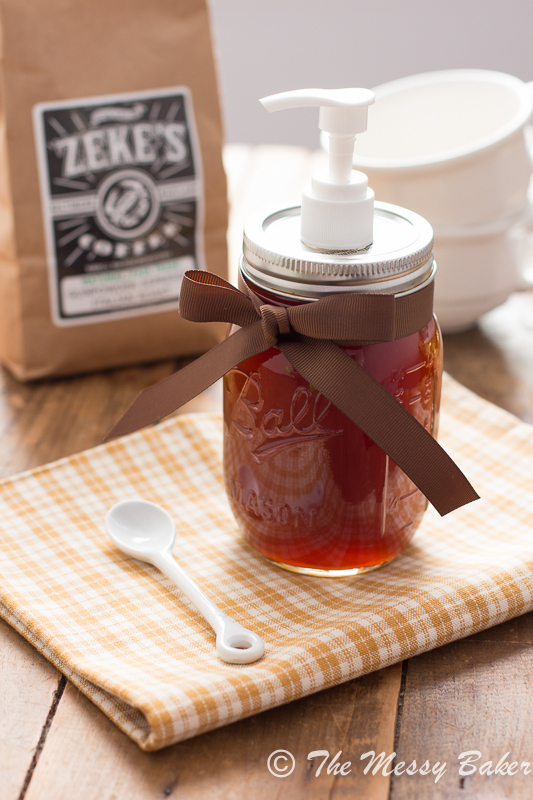 If making pumpkin spice coffee one cup at a times seems labor-intensive, then whip up your own syrup and have your favorite drink anytime. Yum! 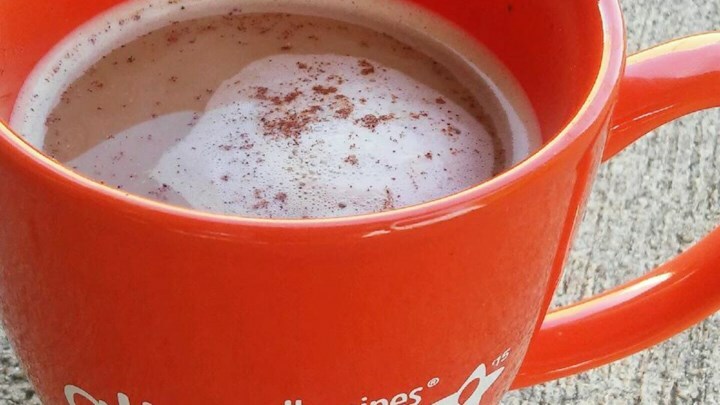 This pumpkin flavored creamer looks so good, you just might want to forget the coffee. 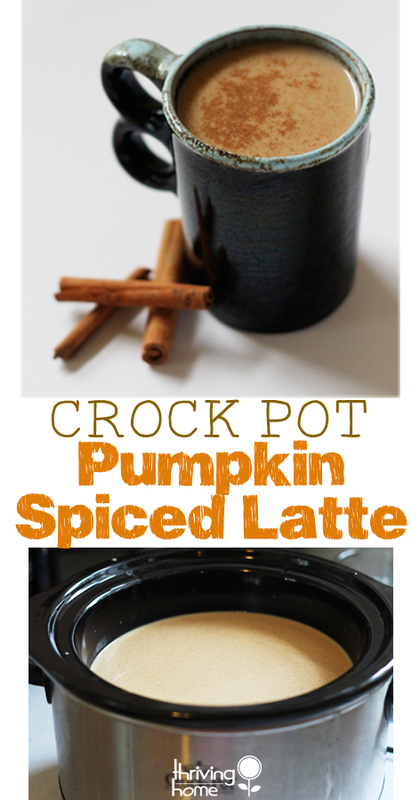 If you want that pumpkin pie tastes in your coffee without all the fuss, then this is the way to go. 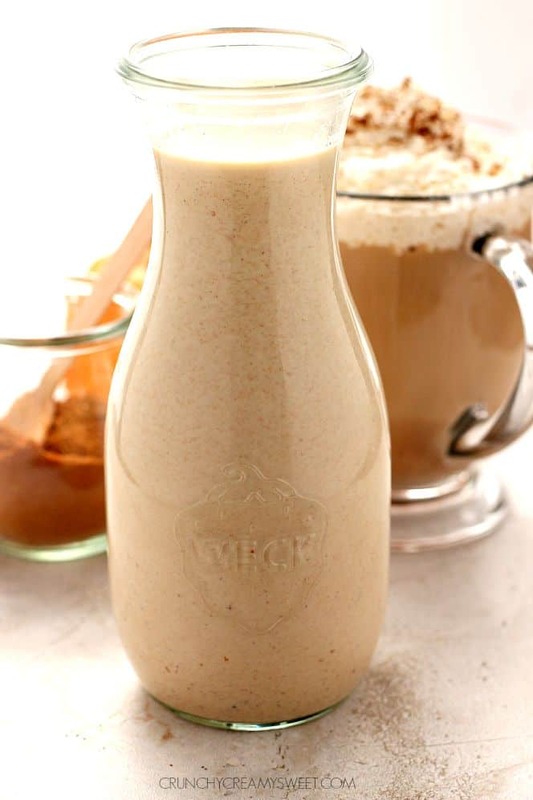 The Easiest Easy Make-At-Home Pumpkin Spice Coffee?? 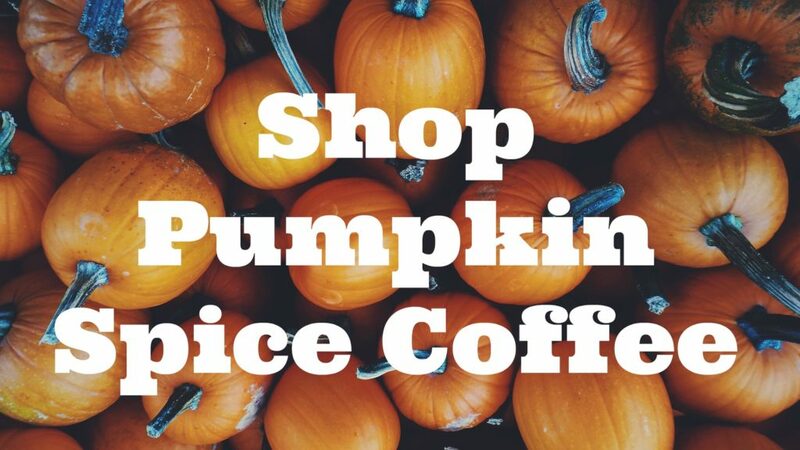 That would be buying already flavored pumpkin spice coffee. 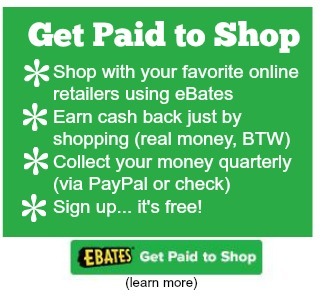 Lucky, you’re in luck because Amazon has a huge variety from beans, already ground coffees and K-cups. Hmm, warm, creamy and with a kick. 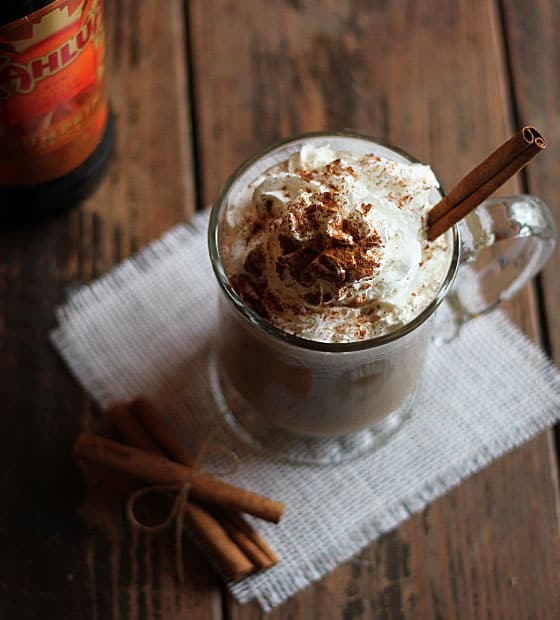 Doesn’t all this wonderful pumpkin spice goodness make you want to head to the kitchen? 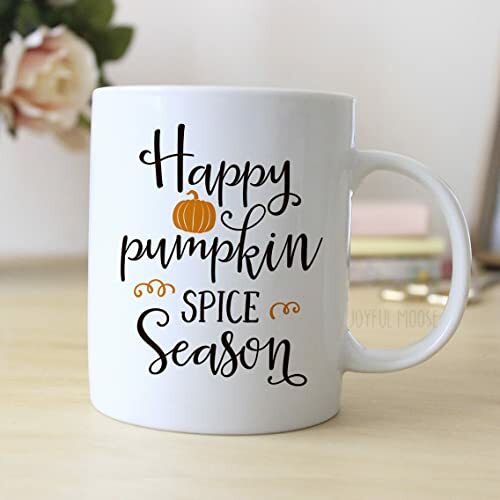 I sure hope so, but in the meantime, let me leave you with a little pumpkin spice humor (because it is getting to be that time of the year).